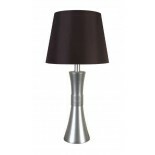 Table Lamps with Silver Finish. 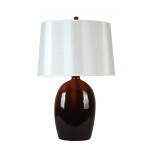 Black Hardback Shade. 3-Way Switch. 100 Watts Max. C.. 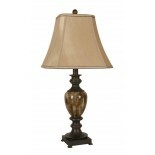 Antique Brass with Dark Brown Finish. 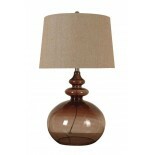 Brown Cut-Corner Softback Shade. 3-Way Switch. 100 Wa.. 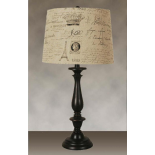 Bronze and Faux Marble Finish Gold Cut-Corner Softback Shade 3-Way Switch 100 Watts Max C..
Table Lamps with Dark Brown Finish Beige Designer Hardback Shade 3-Way Switch. 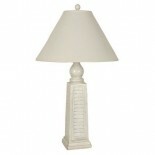 100 Wat..
Table Lamps with Antique White Finish Antique White Hardback Shade 3-Way Switch. 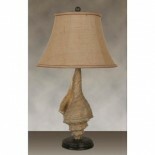 100 W..
Table Lamps with Brown Finish Seashell Shaped Tan Hardback Shade 3-Way Switch. 100 W.. 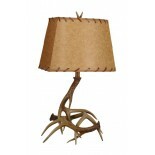 Deer Antler Table Lamps Antique Tan Hardback Shade 3-Way Switch. 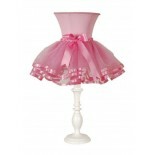 100 Watts Max. 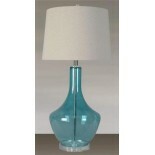 Call Stor..
Polyresin Table Lamps with a Pure White Finish Pink Softback Shade On-Off Switch 40 Wa..
Multi-Sports Painted Finish. 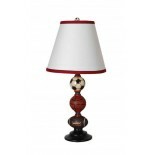 White Hardback Shade with Red Trim On-Off Switch. 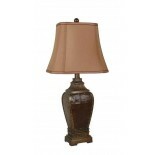 40 Watts Max..
Brown Glass Table Lamps Brown Burlap Material Hardback Shade 3-Way Switch. 100 Watts Max. 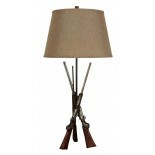 ..
Metal Rifle Table Lamps Burlap Material Hardback Shade 3-Way Switch. 100 Watts Max. .. 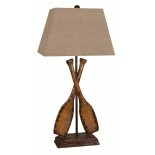 Wooden Paddle Table Lamps Burlap Material Hardback Shade 3-Way Switch. 100 Watts Max. 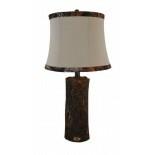 Cal..
Mossy Oak Wood Look Finish Natural Linen & Mossy Oak Trim Bell Shade 3-Way Switch 100 W..
Brown Drip Glaze Look Finish Off-White Silk Like Hardback Shade 3-Way Switch 100 Watts Max ..
Aqua Tinted Glass Table Lamps White Hardback Shade 3-Way Switch. 100 Watts Max. Call..